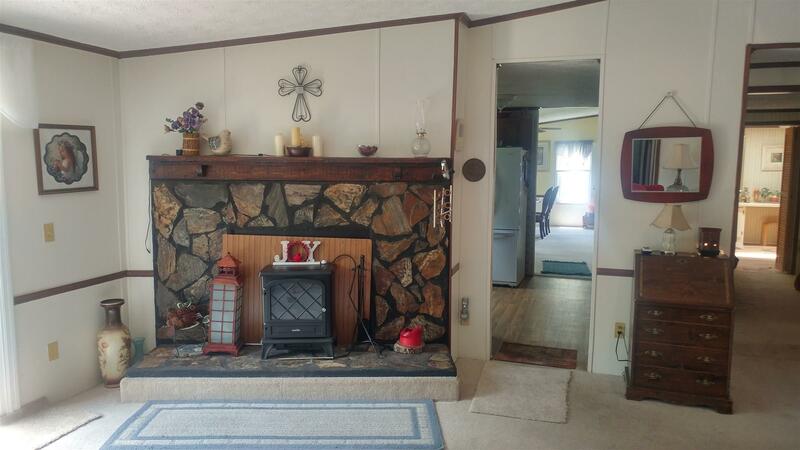 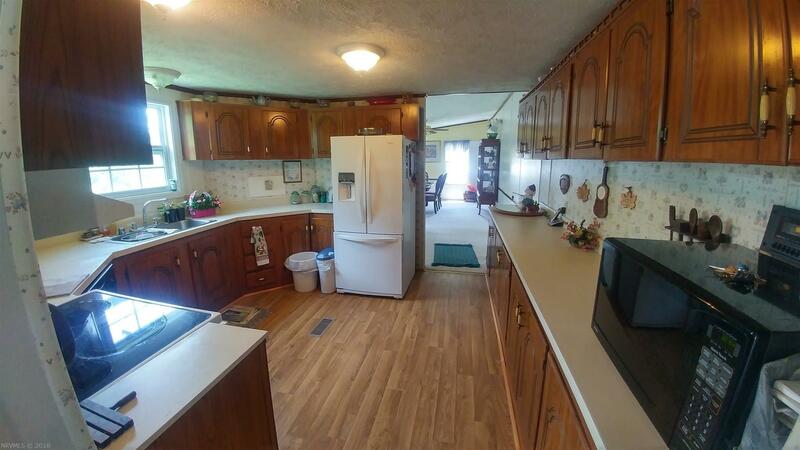 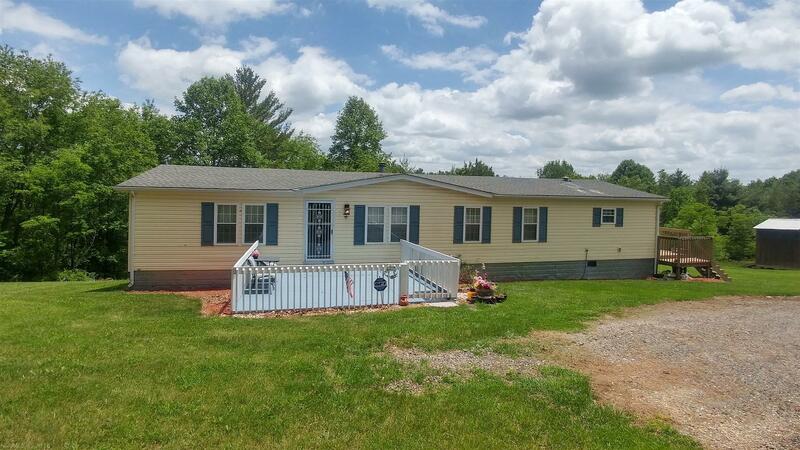 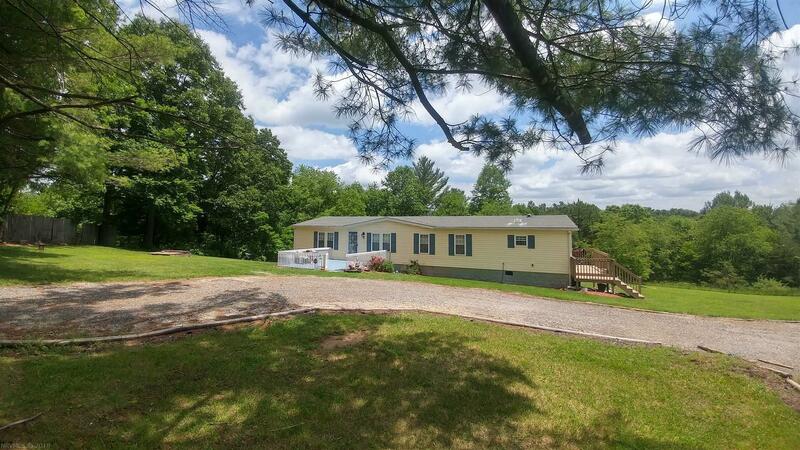 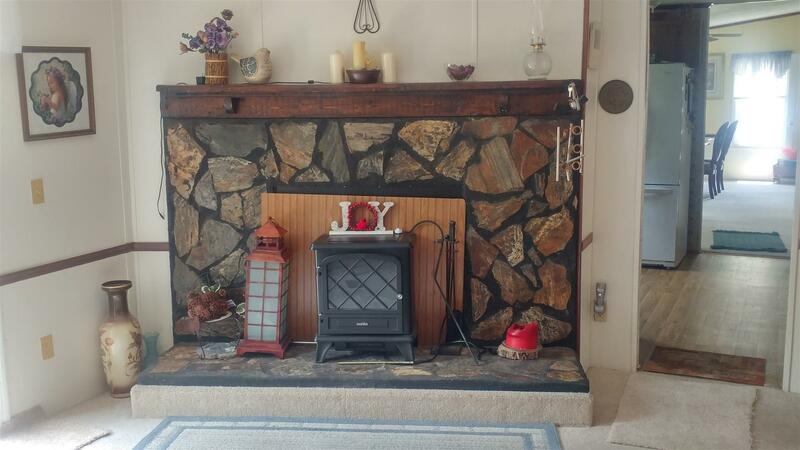 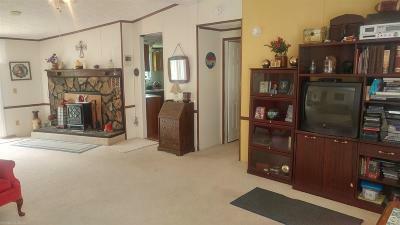 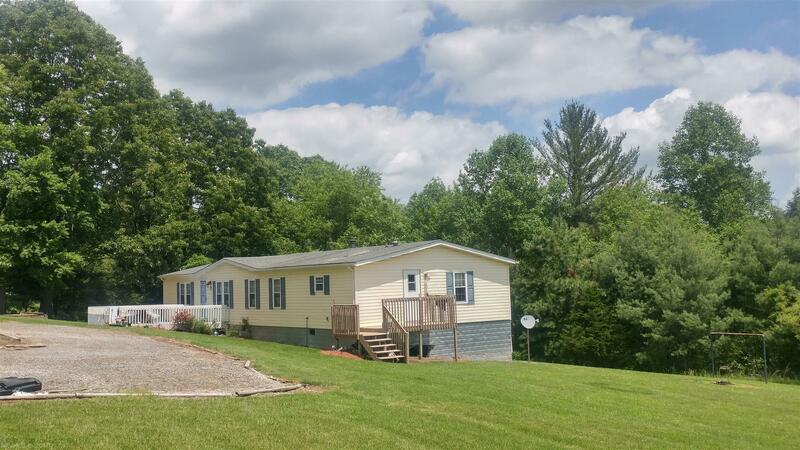 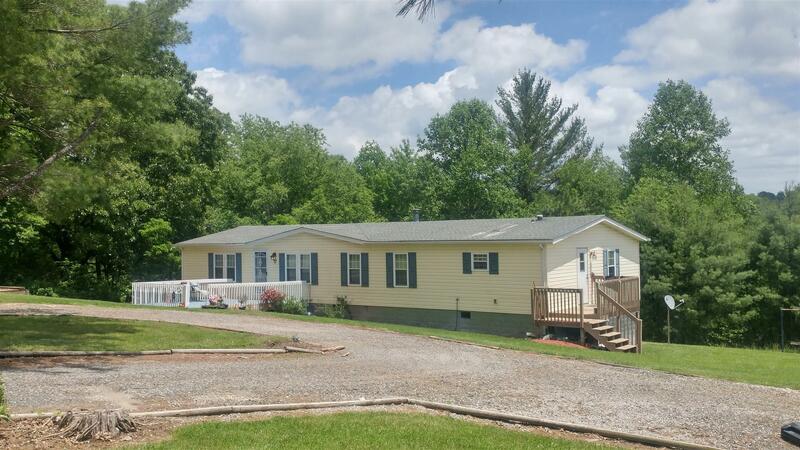 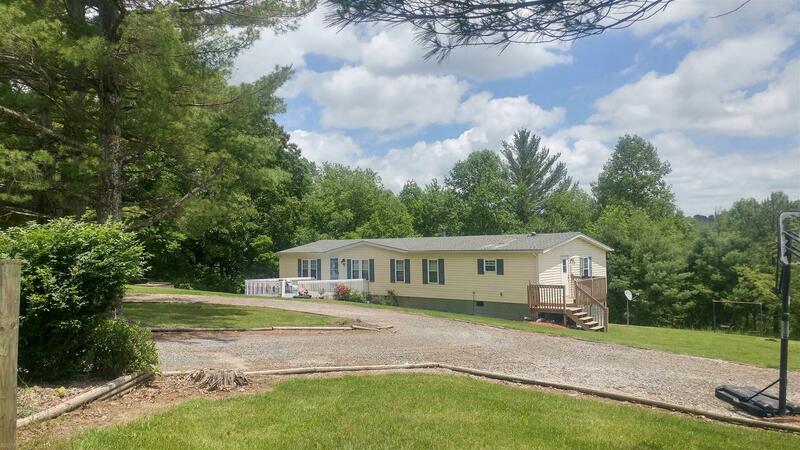 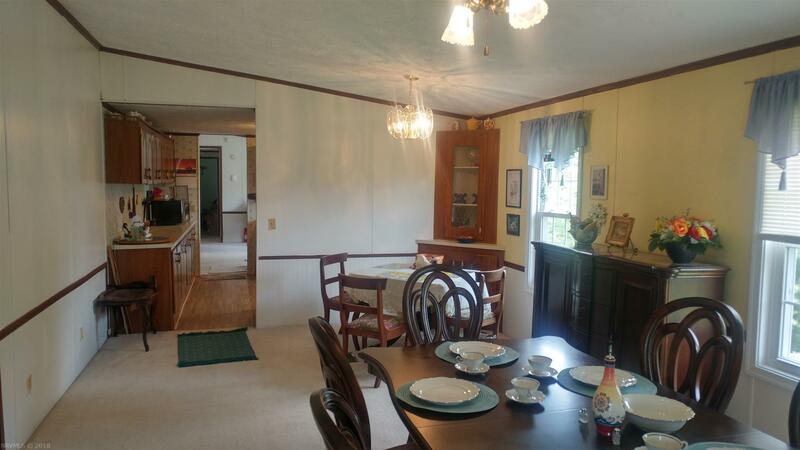 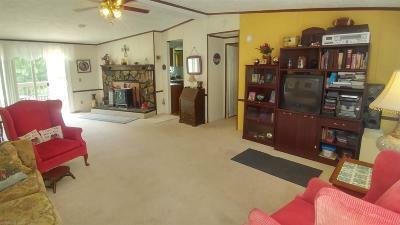 Large 1950 sq ft Ranch style home located just across the Montgomery County/Floyd County, Va line. 20 minutes to Floyd Country Store or Montgomery Museum in Christiansburg VA. 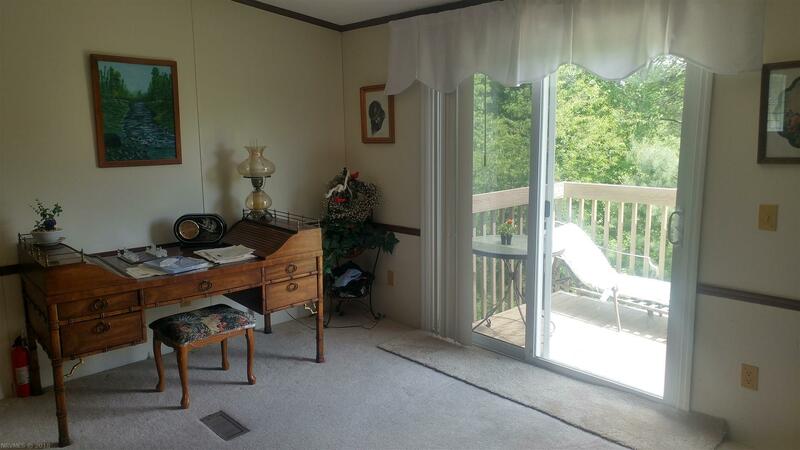 This home is located on 2 private acres, pleasant views of the country and wildlife. 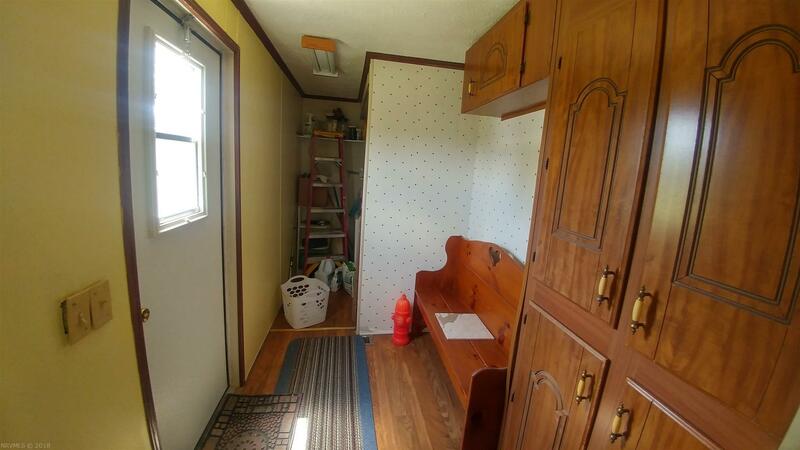 Step inside to light & bright, open floor plan. 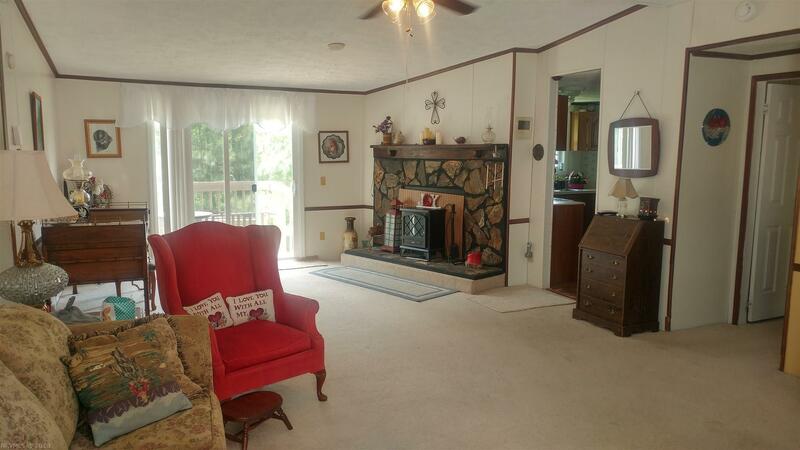 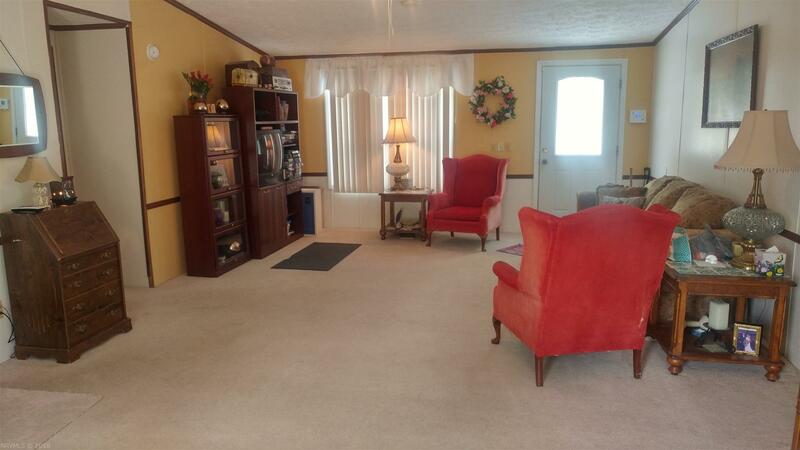 Spacious living room featuring wood burning fireplace that will heat the entire home. 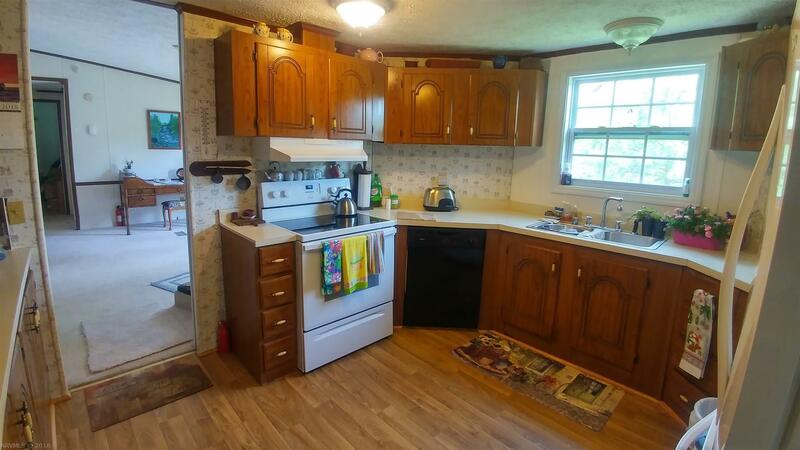 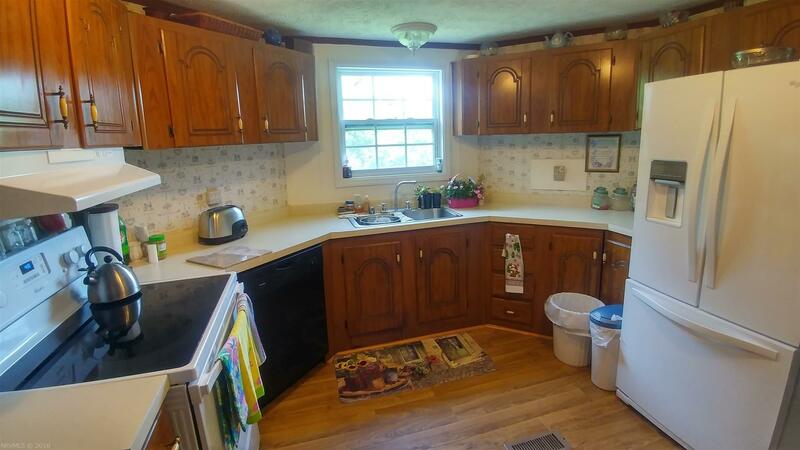 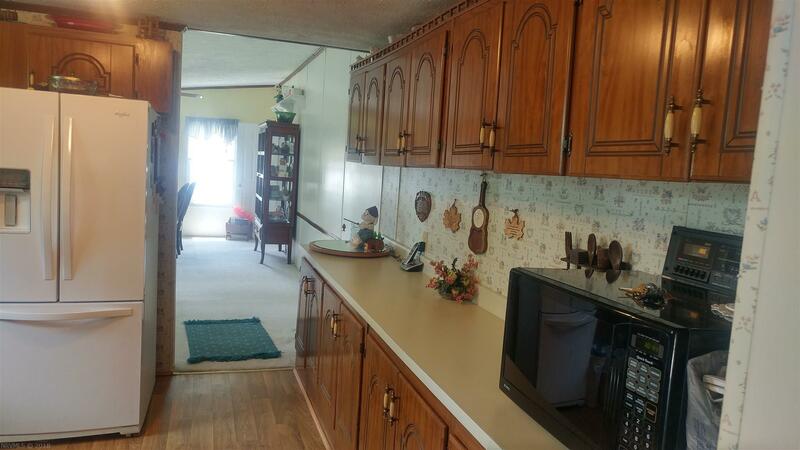 Spacious kitchen has newer appliances that all stay and has plenty of cabinets and counter space. 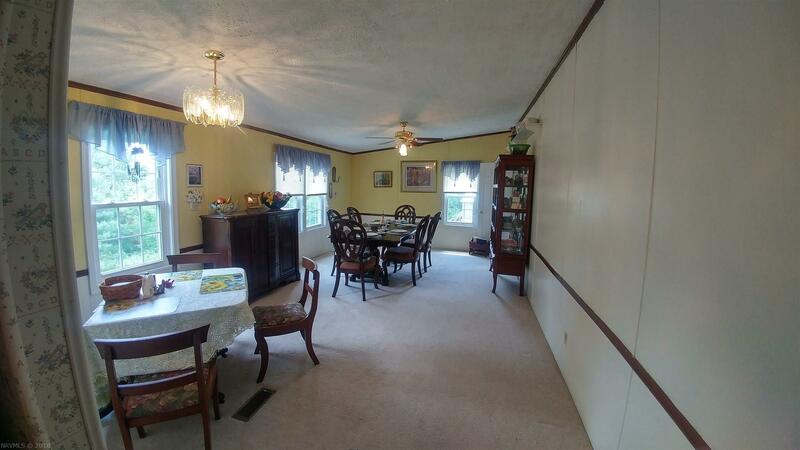 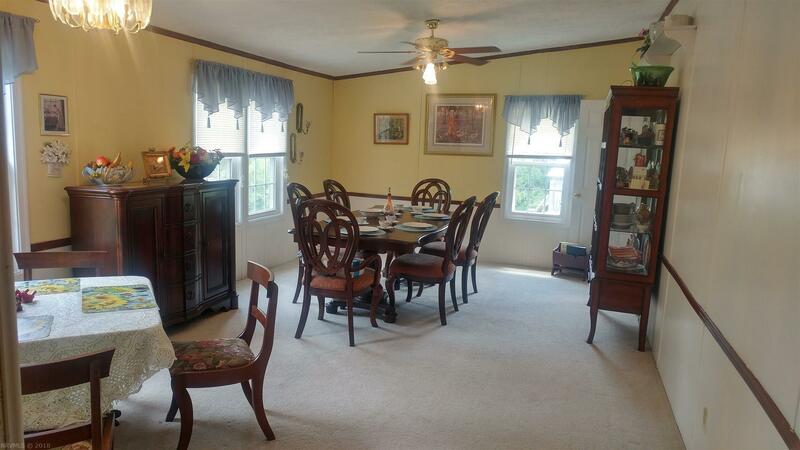 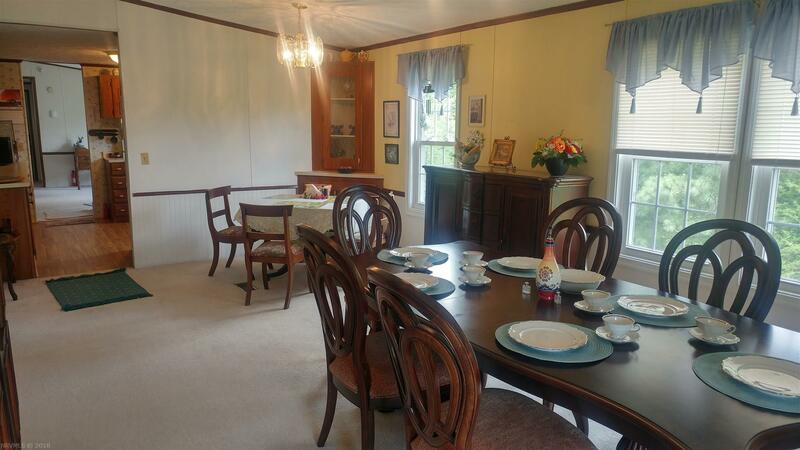 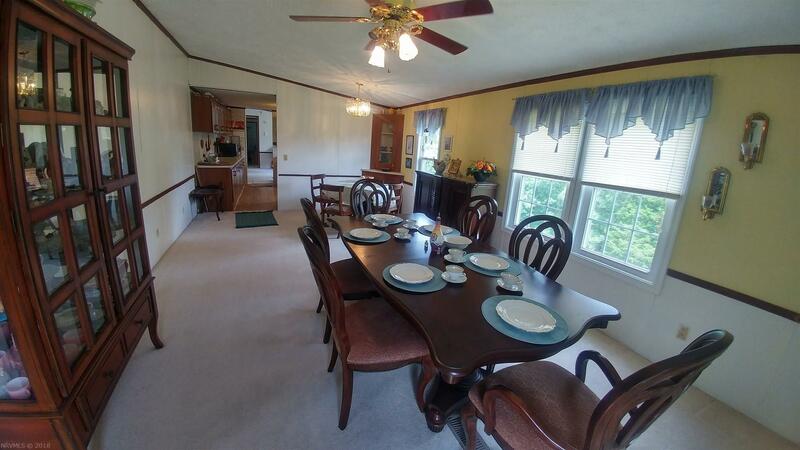 Separate family room & dining room. 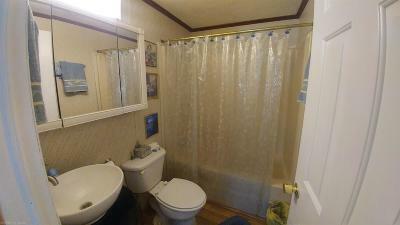 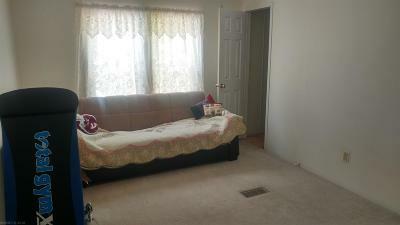 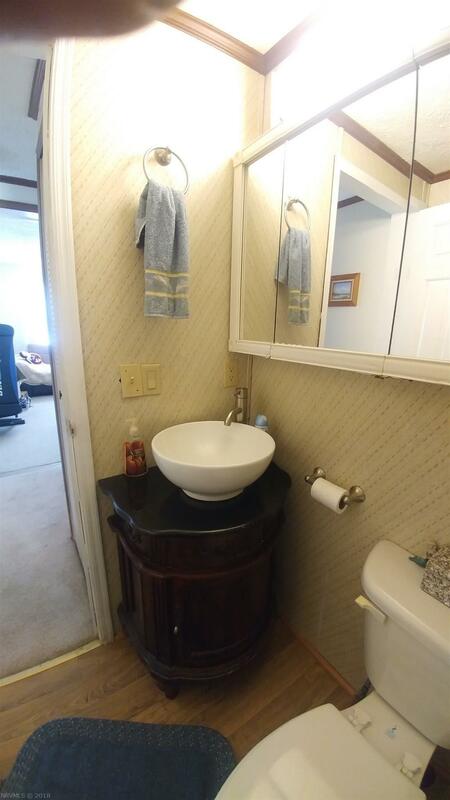 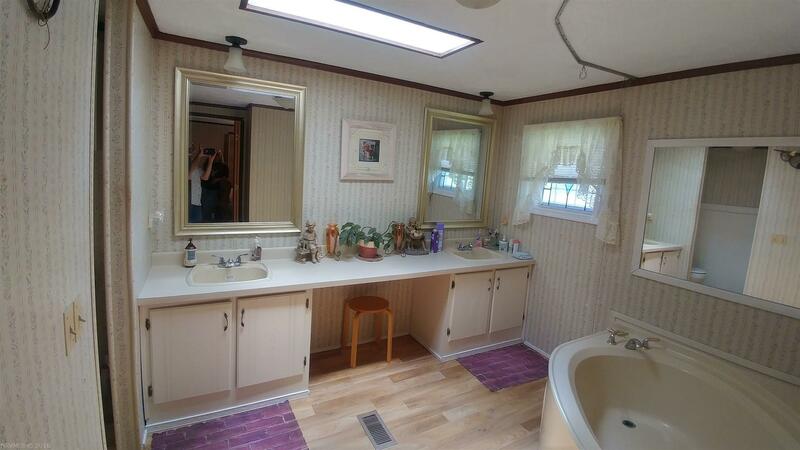 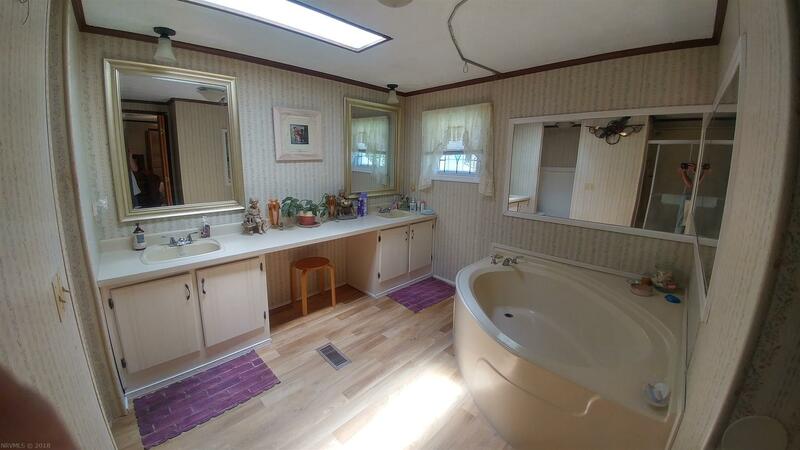 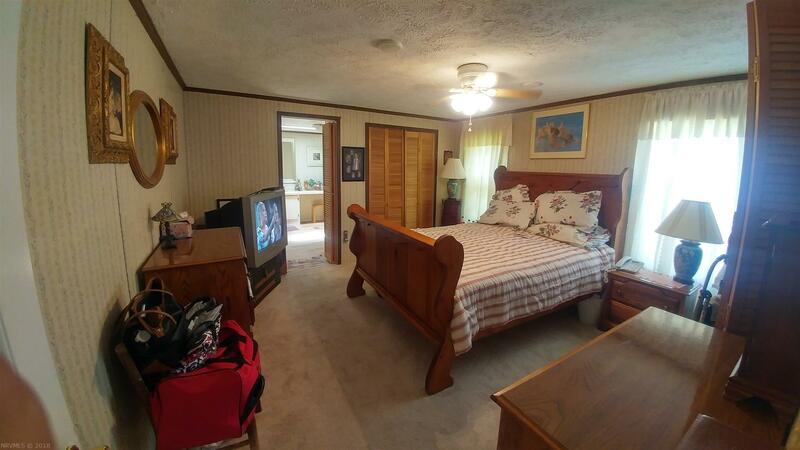 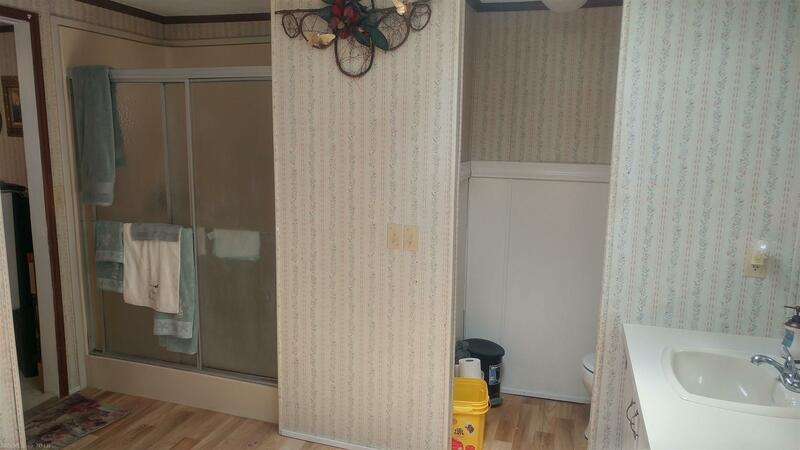 Over sized Master bedroom with attached bath featuring double sinks, shower and a garden tub. 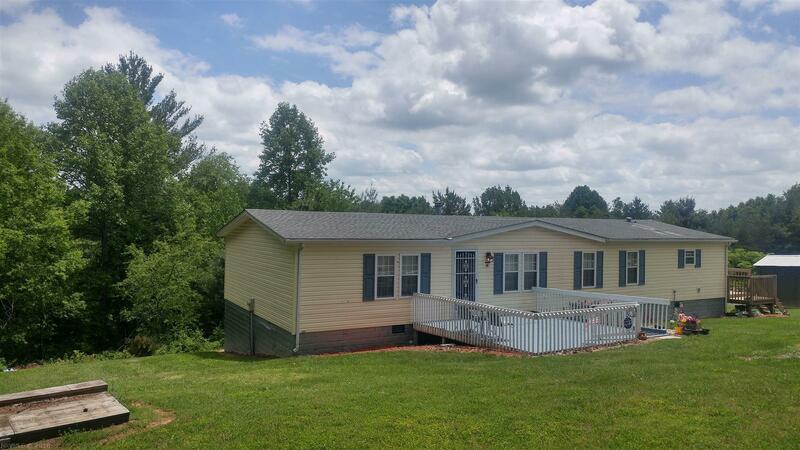 New Heat Pump in 2017 & New Roof, siding and windows in 2012. 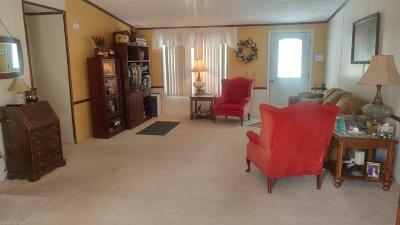 Add it all up and it will be a wonderful place to call home!